The Good Guys Won! 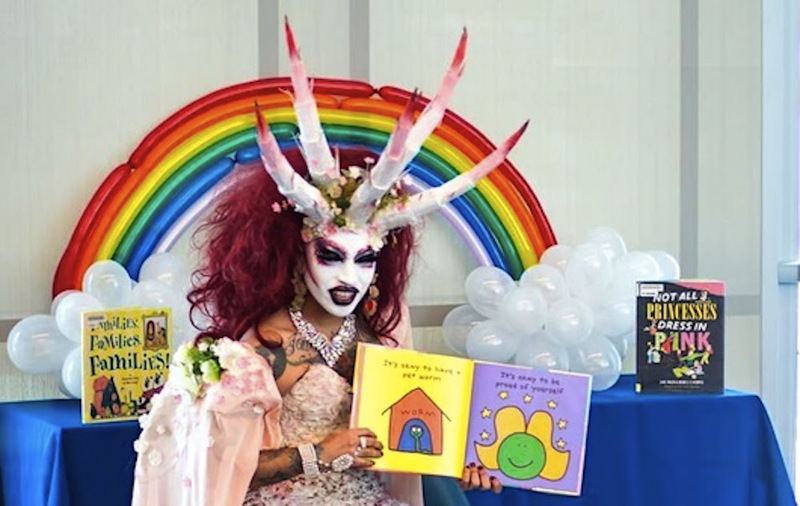 Drag Queen Story Hour STOPPED! Have you heard about the latest LGBT crusade to force public libraries to hold Drag Queen Story Hours? They've held lots of them. But some nice people in Georgia actually made them stop. Read the report below, and take mental notes, because they're coming to our area and we're going to stop them here, too. Here's the flyer they passed out. Passing out flyers at the library.